Amongst other geeky things, I am also a video game geek. I first held a video game controller when I was 4 and since then, I have owned every single PlayStation console and Nintendo Gameboy handheld device ever made. And I'm not ashamed to admit it, but my favorite games to this day include Tetris, Pac-Man and Space Invaders. 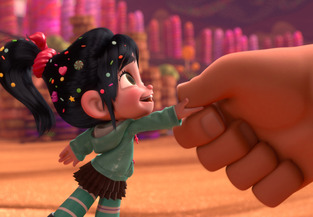 Contrary to what I originally thought, "Wreck-It Ralph" is actually perfect for everybody. You don't have to be a video game geek to enjoy it. In fact, you can know nothing about video games and still love what it has to offer (provided you have these things called 'feelings', that is :p). 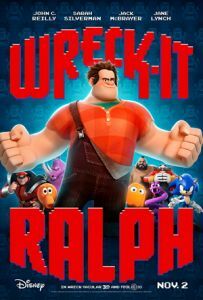 "Wreck-It Ralph" is a great movie that lives up to Disney standards and is reminiscent of the classic Pixar movies "Toy Story" and "Monsters, Inc." Aside from being creative in terms of the plot, the settings and the characters, it also has a great twist. 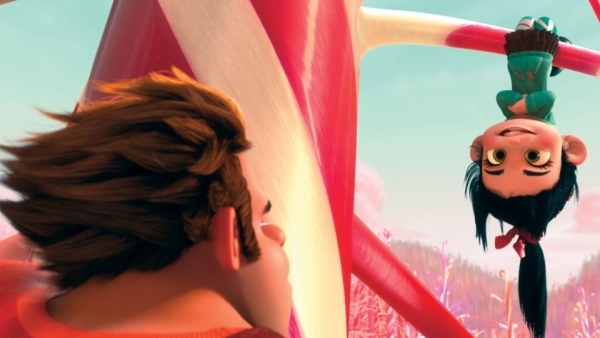 Now, I may be biased coz I see so much of myself in Vanellope von Schweetz, but seriously: this movie is a fun nostalgia trip to say the least and everyone is sure to enjoy it. I actually guarantee it! 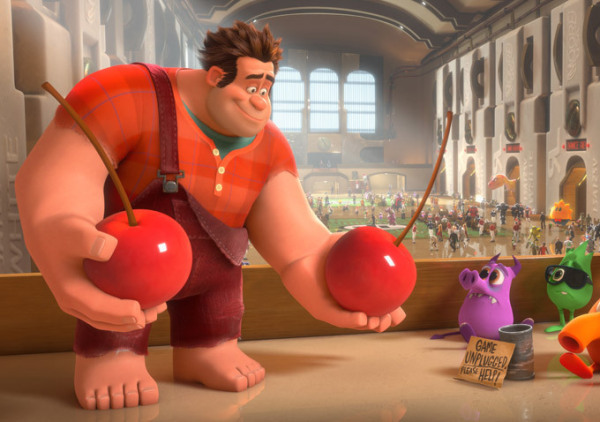 It's really hard to write a review about "Wreck-It Ralph" without giving too much away. 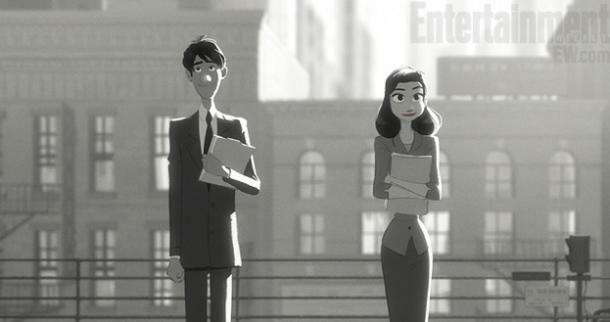 Also, I don't really think words can sufficiently describe the greatness of this movie anyway, so just watch it. You won't regret it. Nice review. Definitely a bit too cutesy at points and its message is a well-traveled one, but there wee enough cool visuals and video game references to delight my inner geek. I looooove this movie!! dami kong tawa, hahaha tapos ang cute pa ng mga characters ^____^.